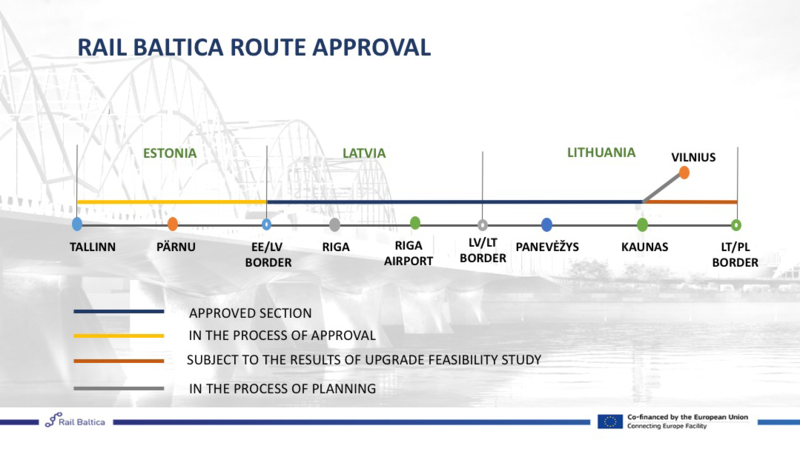 All documentation pertaining to the Rail Baltica Global Project is freely available in the electronic documentation library. 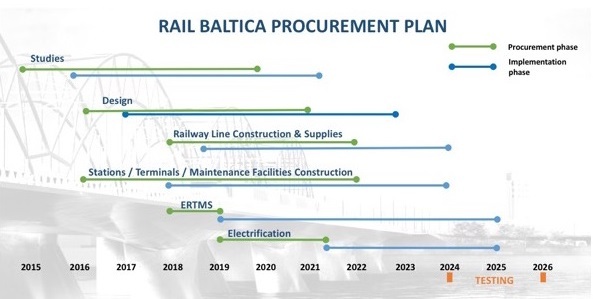 Please note that this information is subject to changes and updates. 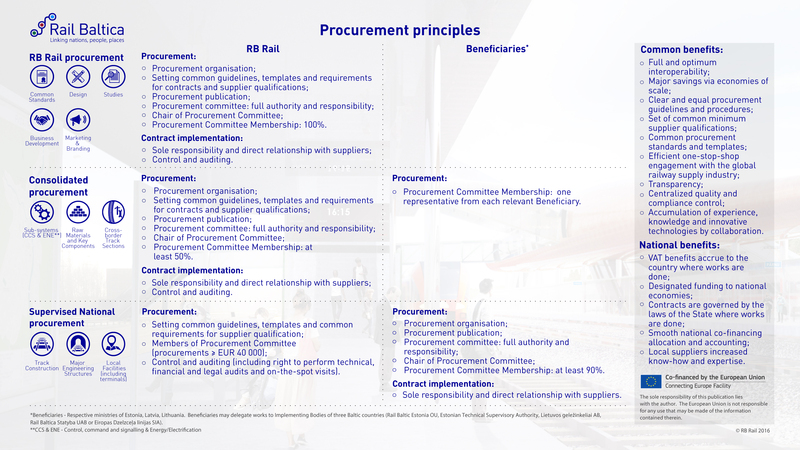 – Compensatory Mechanisms in Rail Baltic Project, 30.09.2015.